Shameless season 9 spoilers: Will Fiona find a way to fix her life? Shameless season 9 is going to return with new episodes come Sunday, January 20, and at the center of it is certainly going to be Fiona Gallagher. Come Sunday, January 20 on Showtime, Shameless season 9 episode 8 is finally going to air. What are we seeing for Fiona? Shameless season 9 is going to return on Showtime in just under a month with all-new episodes … so what’s going to happen? 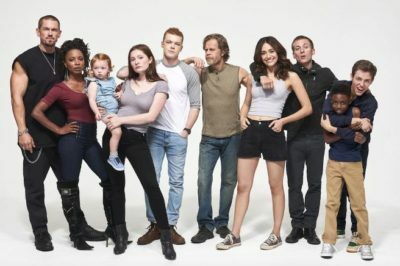 Shameless season 10 renewal hopes: Why the long wait? We still have a number of episodes to go until Shameless season 9 is wrapped up (remember: new episodes return in January). Is Shameless new tonight on Showtime? Of course, we want to see what’s next — especially with Fiona, given the course of her story. Will Shameless season 9 bring Cameron Monaghan back into the fold? Well, so long as he’s available, it seems to no issue. Shameless season 9: Should Justin Chatwin return? Is there a chance that you could see Justin Chatwin make one last appearance as Jimmy a.k.a. Steve on Shameless before Emmy Rossum leaves? Shameless season 9 midseason finale: How could Fiona leave? The Shameless season 9 midseason finale has come and gone; are some pieces of Fiona’s eventual exit now in place? Shameless season 9 episode 7: Did Fiona move back home? Tonight, Shameless season 9 episode 7 wrapped up the series’ fall run without all that much of a cliffhanger. 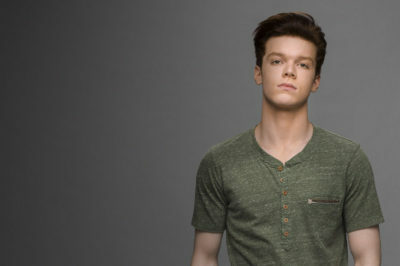 Where is Ian Gallagher? If you find yourself asking this particular question with Shameless, we now have an answer.